Posted on: 15th August 2018 . We are delighted to announce that Rebecca Speers has joined Oakleaf based out of our Birmingham office. Rebecca is an Executive HR Recruiter with over 15 years in the Senior HR Market, and has a proven history of delivering high calibre candidates to both international and UK based organisations. She has access to talent with international/global experience and has the knowledge of how to help clients think in new ways about how to identifying, recruiting, assessing and retaining top HR leaders. 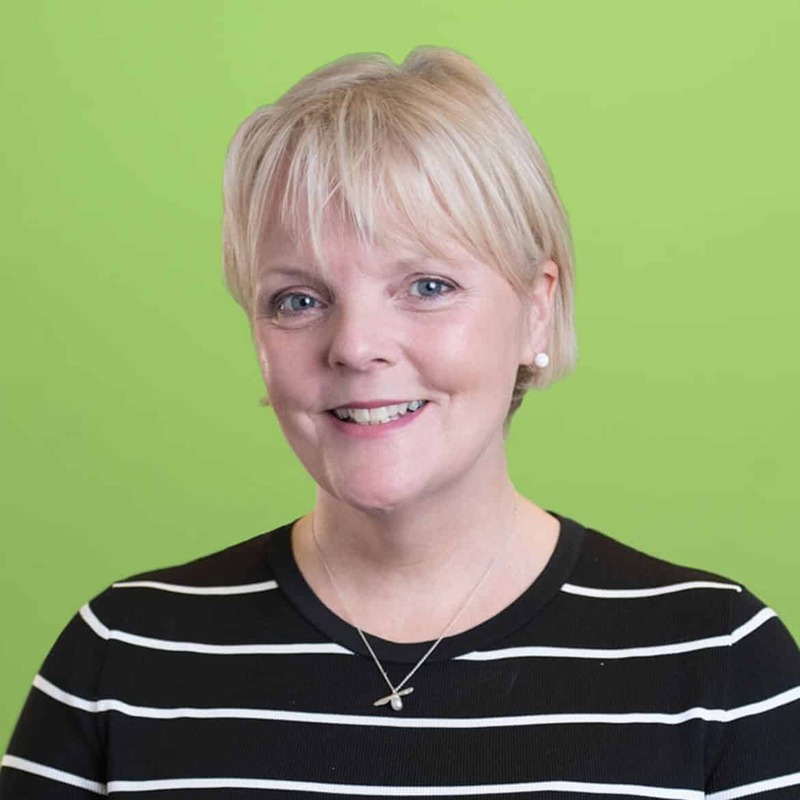 Rebecca is now ready to embark on her new role at Oakleaf Partnership – as HR Manager Interim | Midlands, North & Scotland. She prides herself on effectively networking and establishing strong relationships with both clients and candidates and brings huge experience so we are very proud to have her on board.